LEILA DE SOUZA TEIXEIRA was born in Passo Fundo, State of Rio Grande do Sul, in 1979. She graduated from Law School at the Rio Grande do Sul Federal University. Interested in literature, she pursued the Additional Certification in Creative Writing at the Pontifical Catholic University of Rio Grande do Sul and participated in several literary workshops. 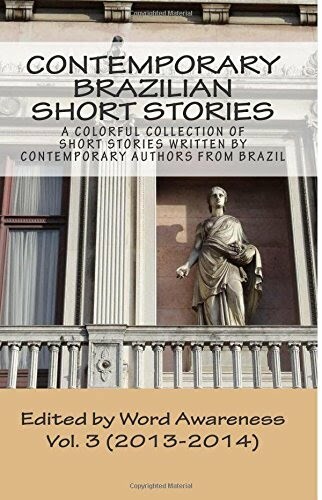 She has short stories published in anthologies, such as Inventário das delicadezas (2007, “Inventory of Courtesies”) and Outras mulheres (2010, “Other Women”), as well as VOX Magazine (2011) organized by the Euvaldo Lodi Institute (IEL), Rio Grande do Sul Branch. She is also the creator and curator of the Vereda Literária, an annual event that discusses literature and takes place a few days of the Porto Alegre Book Fair. Em que coincidentemente se reincide (2012, "That Which Coincidently Relapses"), her first individual book, is a game of mirrors, in which one story complements the other and gives it new meaning. Death, illness, relationship, war, and artistic creation: everything happens in cycles that are repeated and reflected, despite not being identical.